UCT post-grad student and amputee, para-athlete and adaptive surfer, Caleb Swanepoel is our very own superhero. He has been inspired by the abilities of his disability. Caleb trains at SSISA and makes use of our world-class facilities: a heated 25m pool, Technogym cardio equipment, and our high-performance gym*! We also offer a 140m tartan track and wattbikes and a variety of group classes. 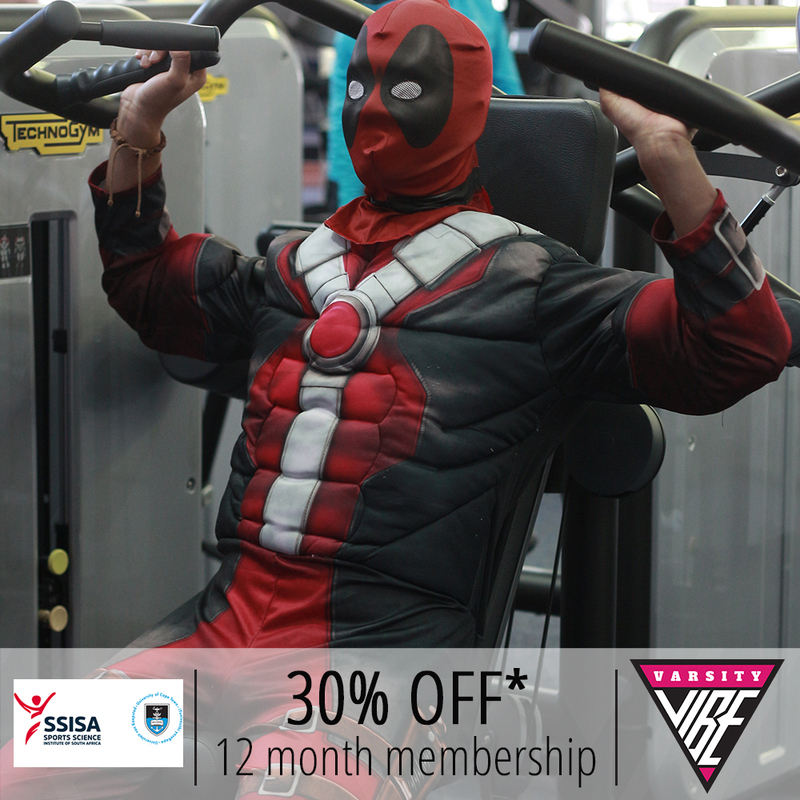 You can train here too with a phenomenal saving for all Varsity Vibe members. 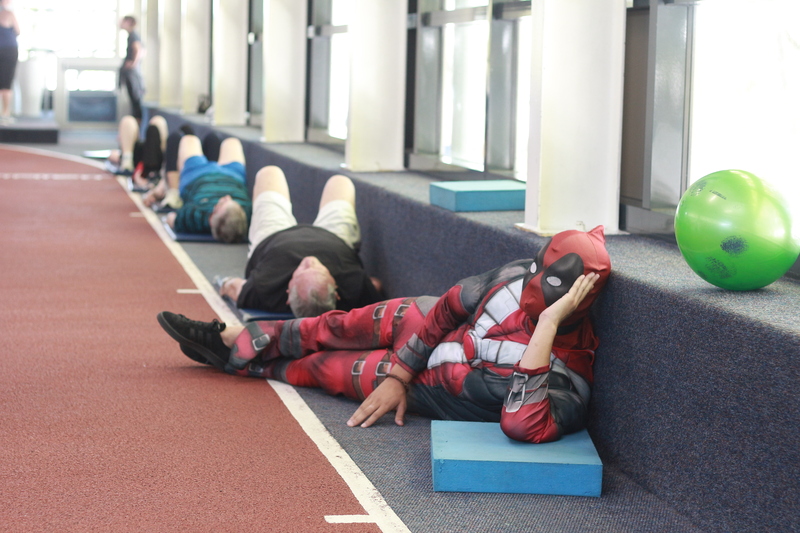 Come and find state-of-the-art training equipment that will unleash your inner superhero. You’re in good hands with our expert staff who strive to connect with each individual and understand everyone’s unique levels of fitness goals. The SSISA team of health professionals & Biokineticists will ensure you maximise your training with an individualised and scientific approach and friendly professional services. SSISA also offer all-inclusive personalised fitness assessments and aid in the prescription of specialised exercise programmes to get you moving towards your individual goals. A spacious facility that you will want to train at and become the best you can be!